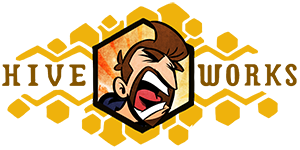 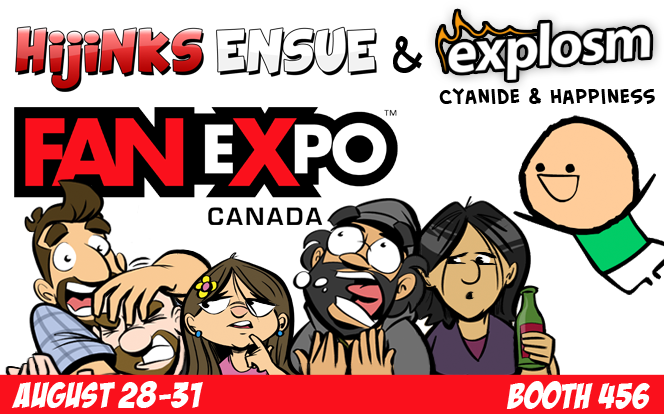 HijiNKS ENSUE and Cyanide & Happiness at Toronto FAN Expo Canada THIS WEEKEND! 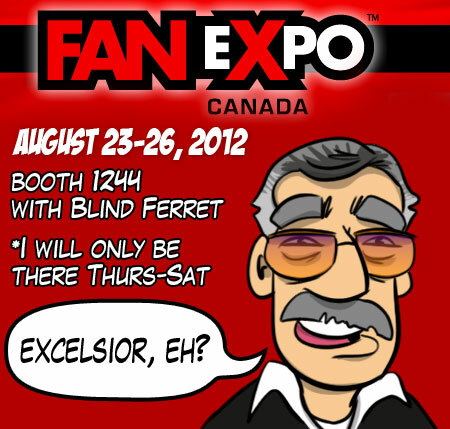 Toronto Area Fancy Bastards: Come see me and Rob and Mike from Explosm at booth 456. 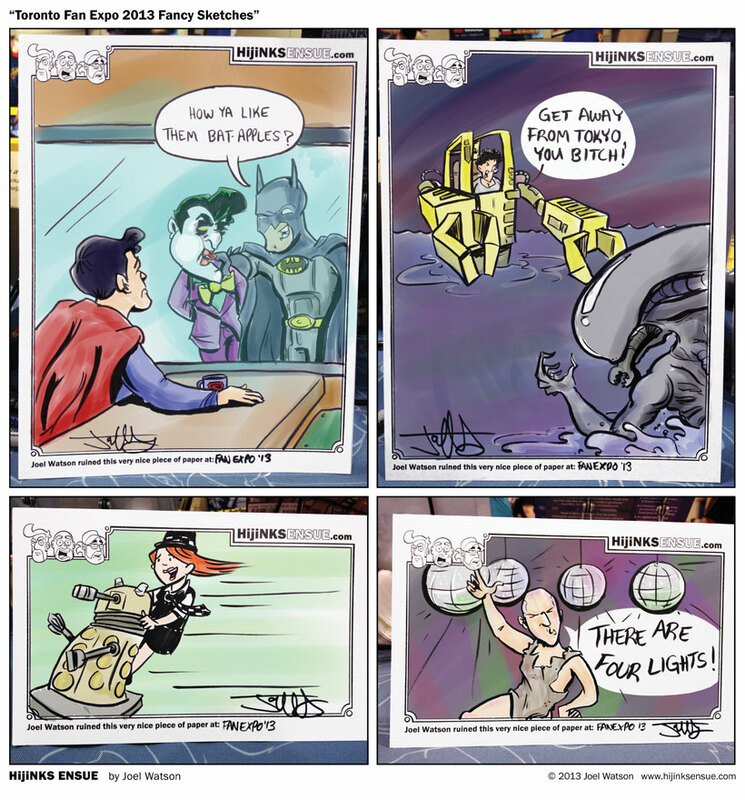 We’ll be there all weekend hanging out and doing sketches. 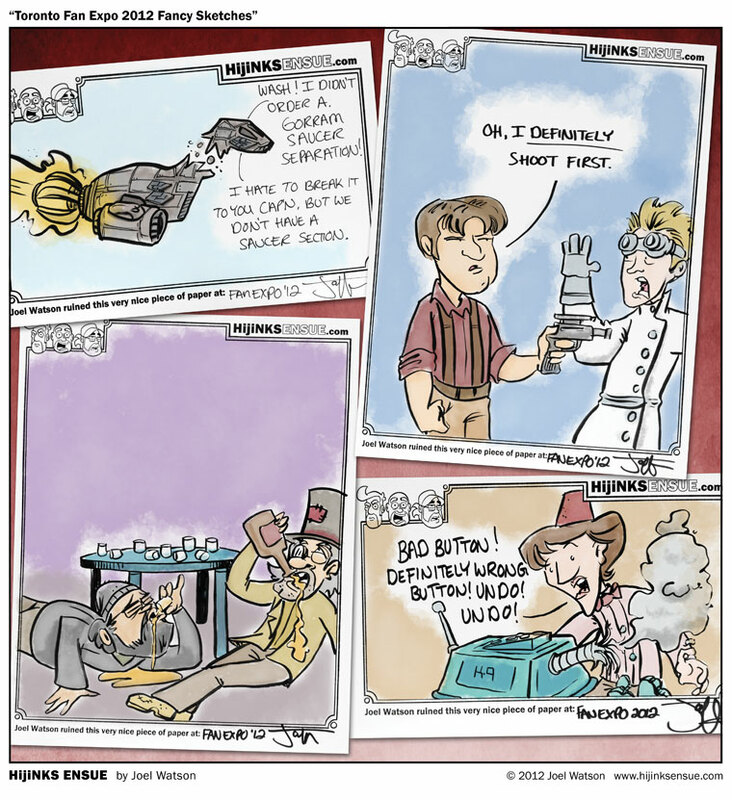 I’ll have shirts, books and prints for sale, as well as complimentary accusatory glances.